A nature favorable to man and agriculture. As soon as you set foot in this countryside, you feel its hospitality, along with a moral responsibility to the environment. The Romans also recognized it as a place blessed by nature, transforming Fèlsina into a post station, and a place to rest, refresh oneself and meet others along an important road. Still, the spirit remains the same: a place to meet others and take refreshment, then as it is today. Once the farm of the Grand Dukes of Tuscany, Fèlsina was mostly olive groves, with just a few hectares dedicated to viticulture. The original wine cellar was small, but in early 1900 had already begun bottling, under the direction of a noble Florentine family Busatti, who gave the current eighteenth-century appearance to the villa, the church and other buildings of the court. Here one’s gaze can roam freely over the hills as far as Monte Amiata, imposing and majestic above the horizon, and wander towards Montalcino and the Maremma, as far as the sea. Fèlsina boats a variety of climates, landscapes, and terrains, its various vineyard characterized by diverse soils and microclimates, each unique in its individual qualities. 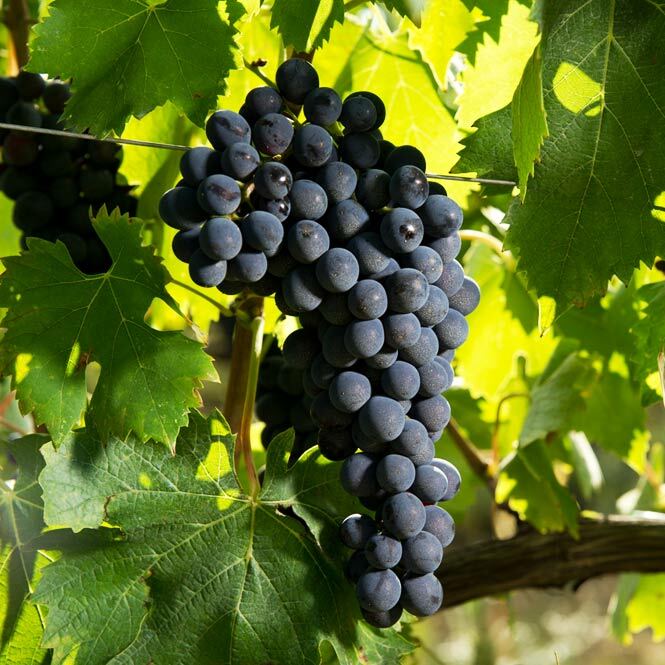 Fèlsina’s Sangiovese – or Sangioveto, the original Tuscan word – takes its birth from his extraordinary variety, a combination of variables-different soils and clones-that constitutes a distinctive heritage to hand down to future generation. 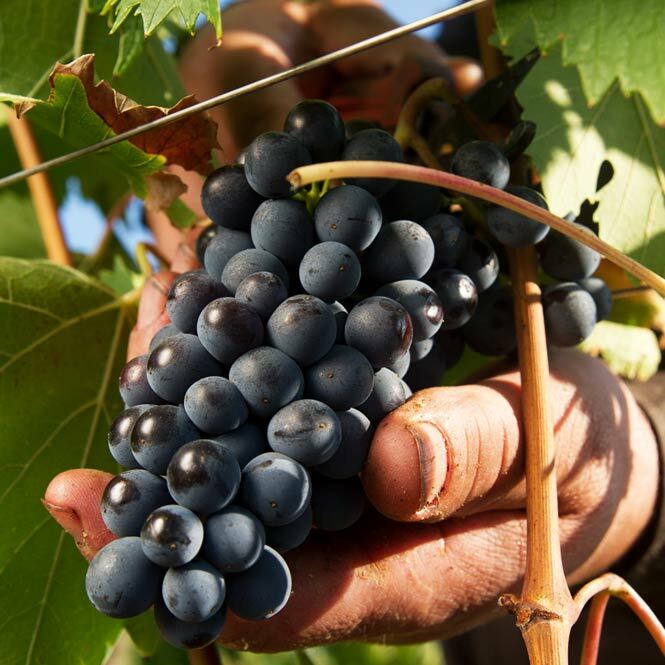 For this reason, starting in 1983 we initiated, together with Franco Bernabei, a programme of massali selection that has allowed us to preserve an important patrimony of different Sangioveses crus – cultivated here through lengthy efforts and much research. 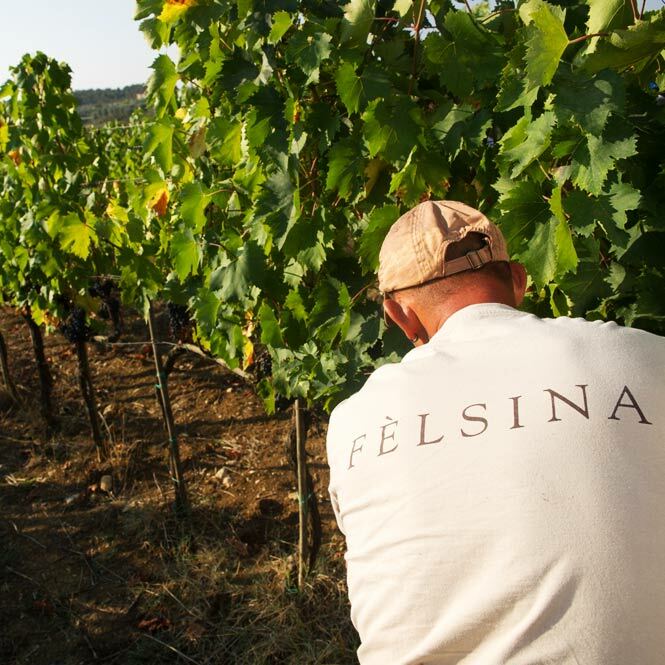 That marriage of grape variety and terroir is an inseparable element of both the past and future of Fèlsina. 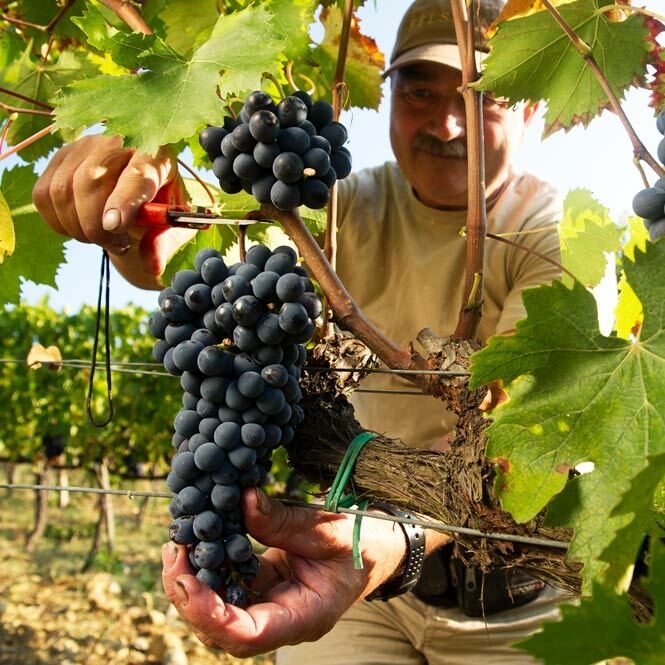 A further important factor is that since 1993 Giovanni Poggiali has been replacing vineyards and planting new ones, deepening our research into Sangiovese, as a consequence of an increased awareness by the family and its colleagues that terroir is, of course, conditioned by geology, but it is even more profoundly a social constructer. 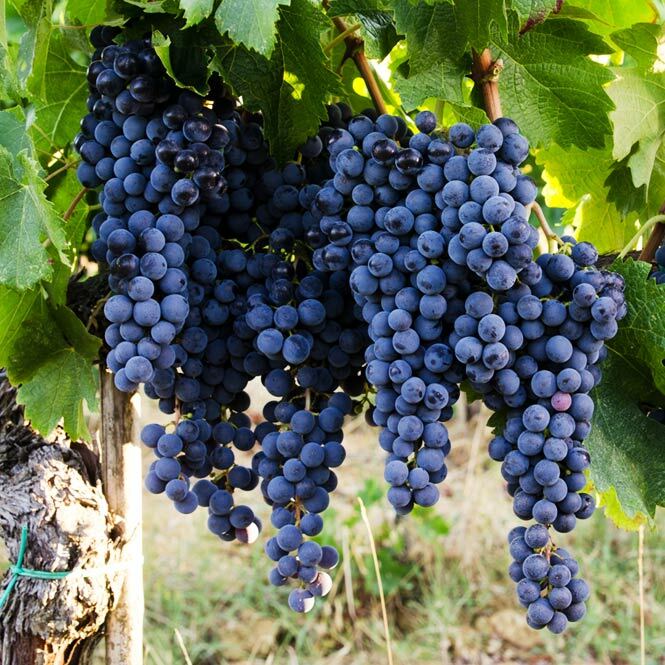 In this sense, the preservation and further development of Sangiovese is the leitmotif of a commitment the illuminates the concept of tradition. 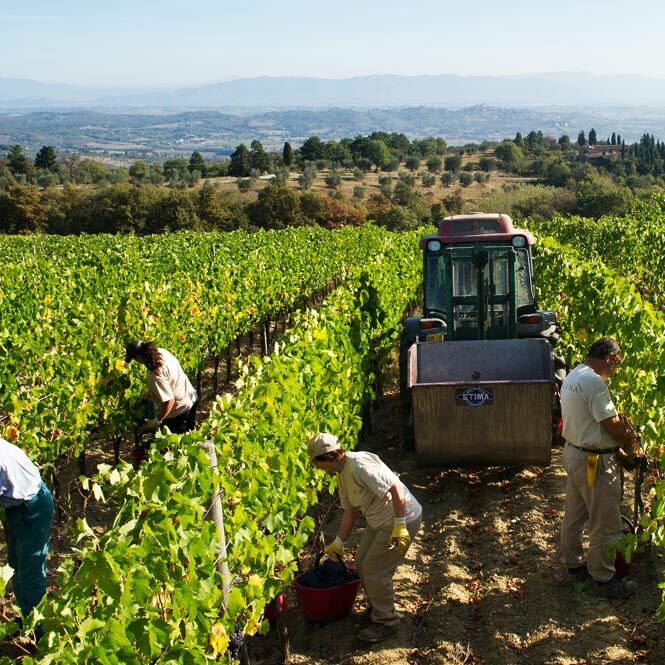 In this context, the cultural-agricultural choice to produce Sangiovese is not only ideological, but justified by knowledge gained through in-depth work experience and experimentation, in which the pairing of vine and terrain is a critical requirement. Fèlsina is located on the southeast edge of the Chianti Classico appellation, between the last spurs of the Chianti hills and the beginning of the Ombrone valley. 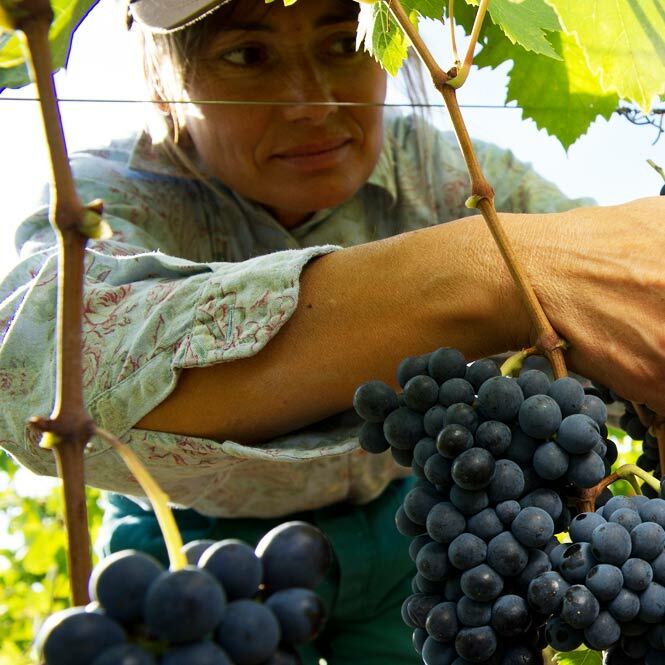 The entire Fèlsina estate covers 600 hectares, of which 95 is planted with vines. From a geological viewpoint, Fèlsina is a “frontier land” nestled between the Chianti Classico and Crete Senesi areas, in the direction of Montalcino. 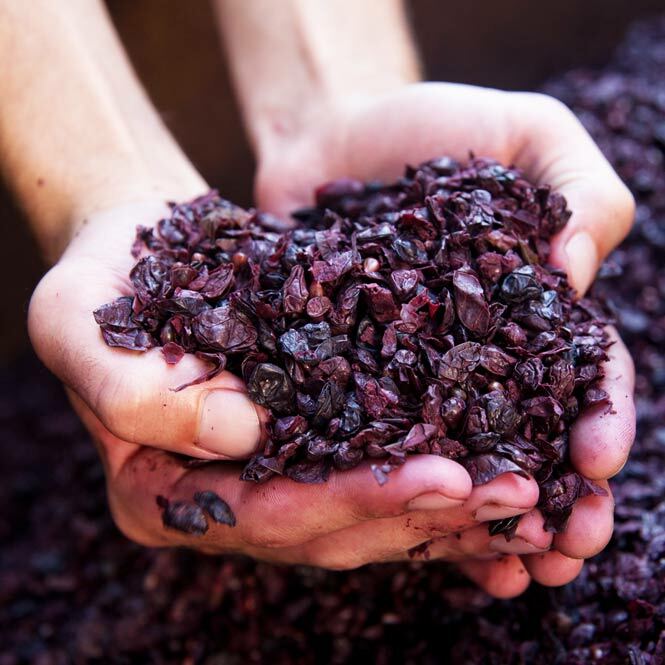 Essentially rocky calcareous soil, with a preponderance of laminated marl, are common characteristics in Chianti, along with layers of sandstone with silt and clay, with marine sediments rich in minerals found in other Chianti areas. 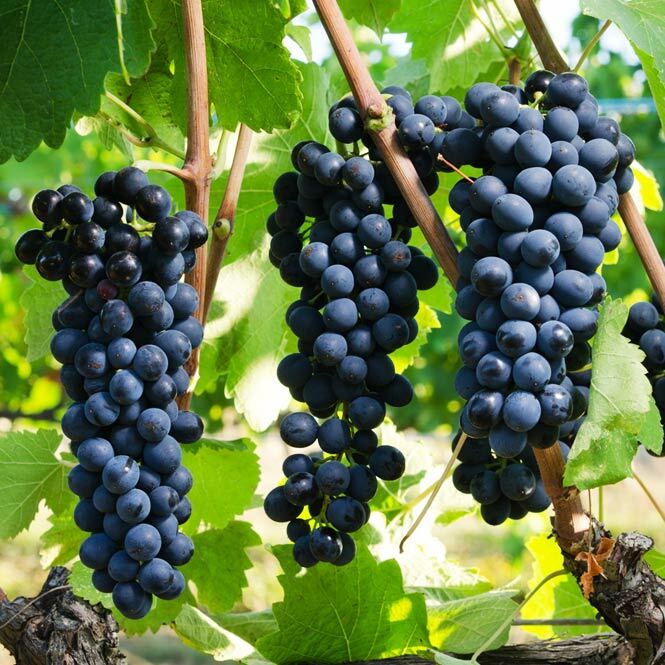 The effects are incredibly uniform and yield characteristics, which are specific expressions of the terrain and Fèlsina’s wines. The result of a unique marriage between land and viticulture, the toil of human hands, science and wisdom, the vineyards of Fèlsina express the uniqueness of the terroir, landscapes, scents, the sounds of this corner of Tuscany, reviving history and tradition.